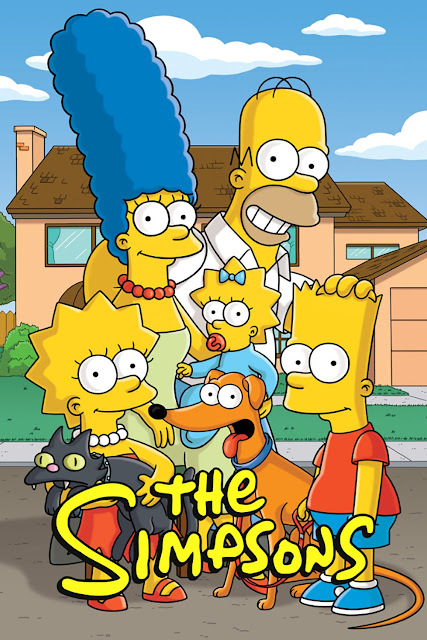 The characters of Homer, Marge, Lisa, and Maggie were given the same first names as Simpsons' creator Matt Groening's real-life father, mother, and two sisters, while Bart was an anagram of the word ‘brat'. 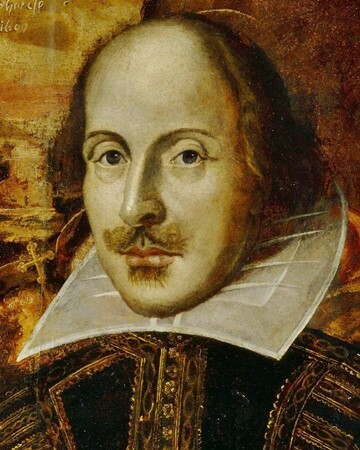 The Elizabethan playwright William Shakespeare was another April genius, born on April 23, 1564, and died on or about his April birthday at the age of 52 in England in 1616. 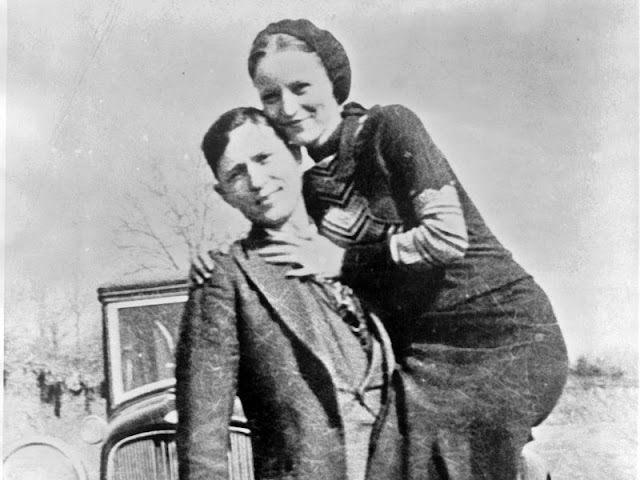 On April 1,1934 - Bonnie and Clyde kill two young highway patrolmen near Grapevine, Texas. On April 9, 1998 - The Price Is Right aired their milestone 5,000th episode. Every prize given away on that episode was a car. 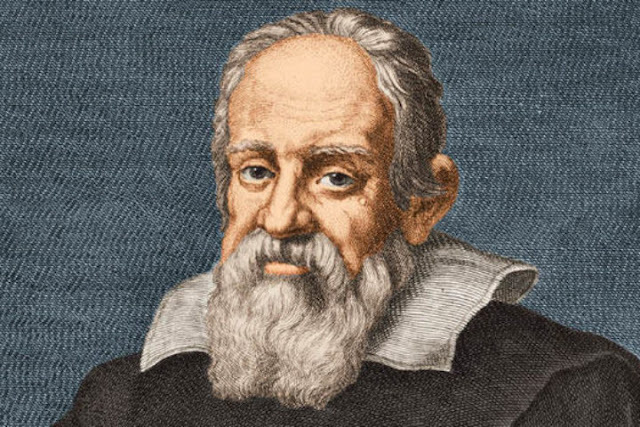 On April 12, 1633 - Galileo was convicted of heresy, for announcing that the Earth revolved around the Sun. 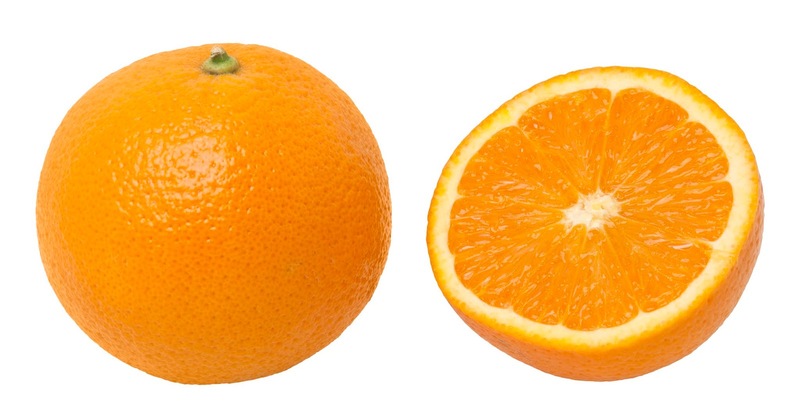 The smell of an orange is a stress reducer (according to a study at Brown University).